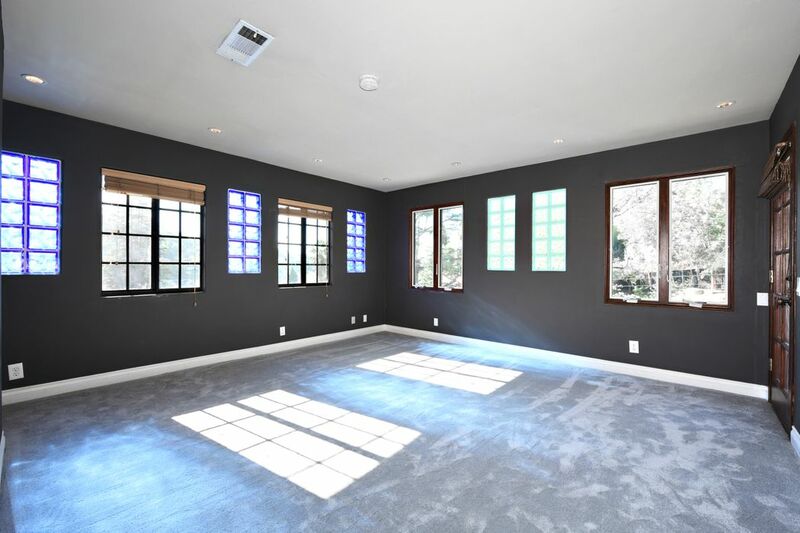 3856 Udell Court, Los Angeles, CA 90027 | Sotheby's International Realty, Inc.
$5,500 Per Month4 Bedrooms3 Full Baths2,180 sq. 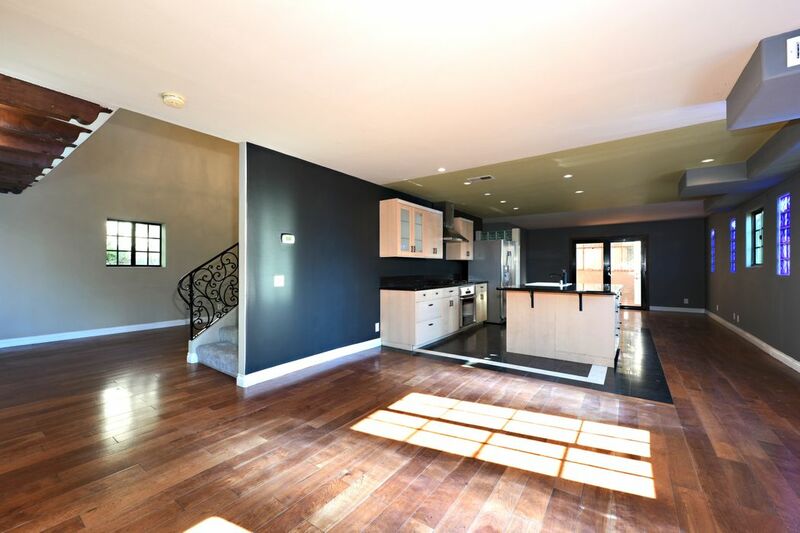 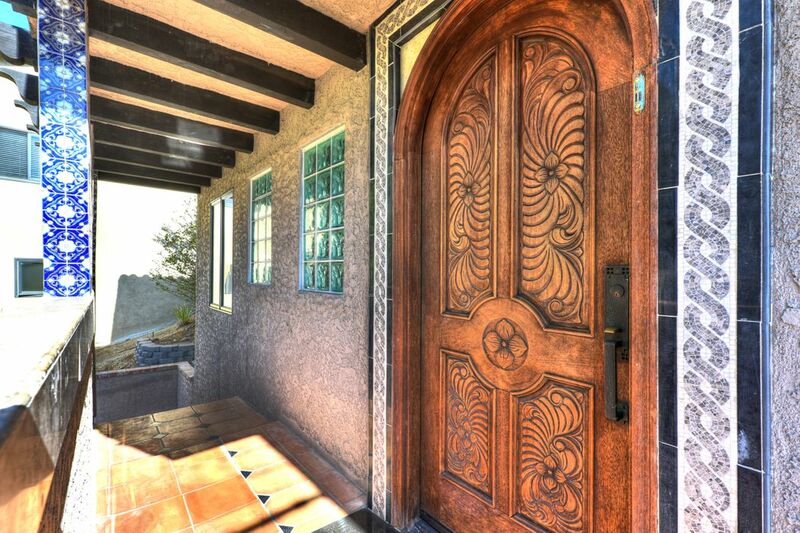 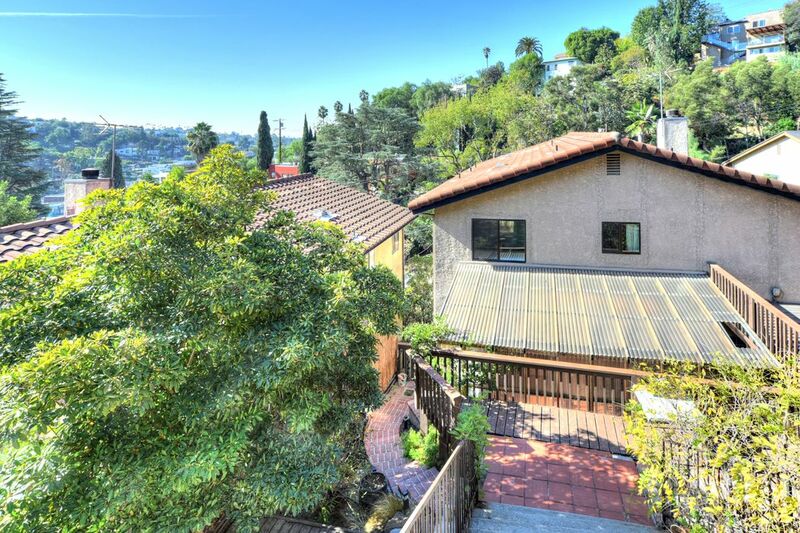 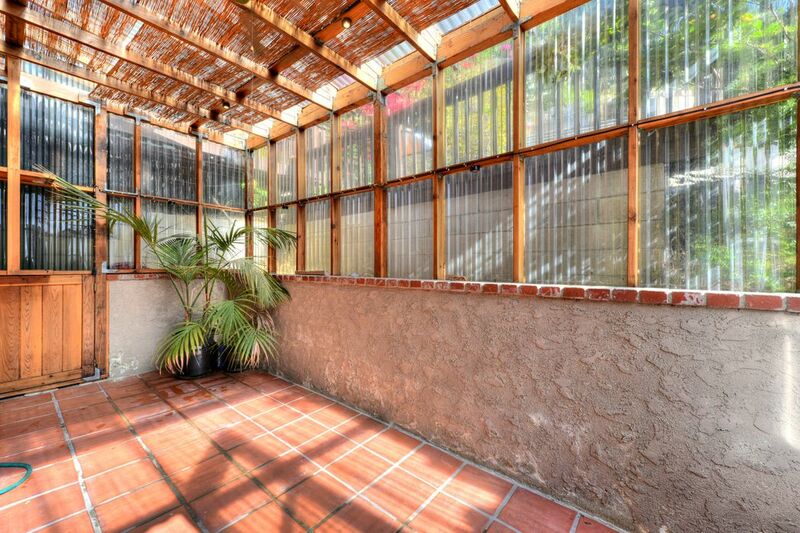 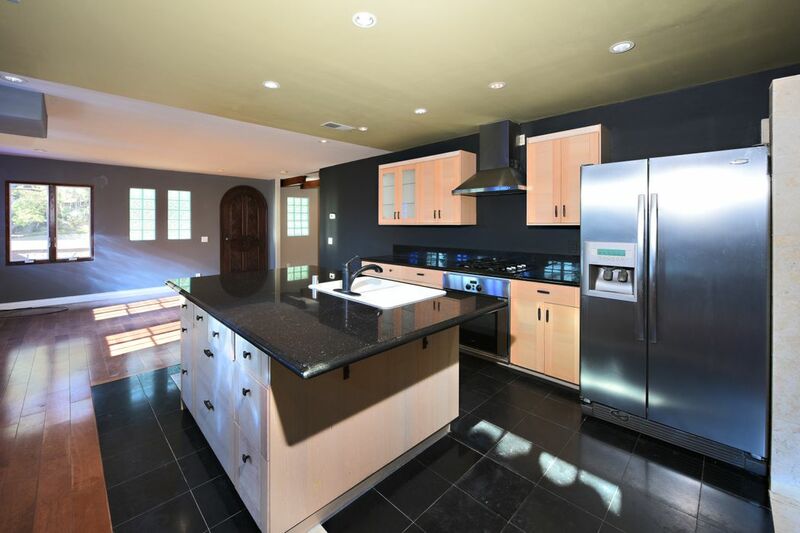 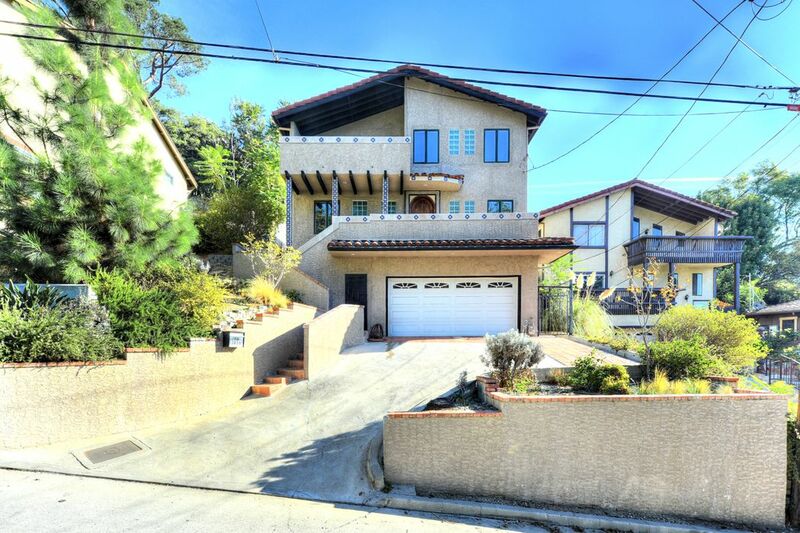 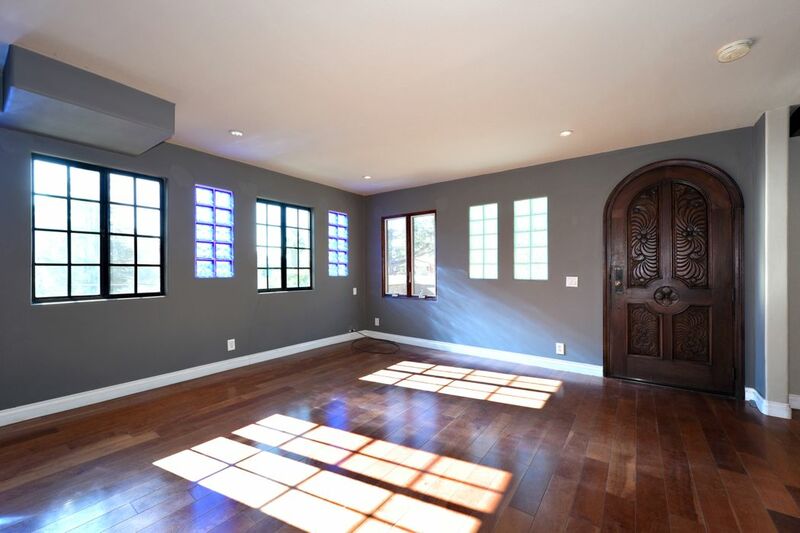 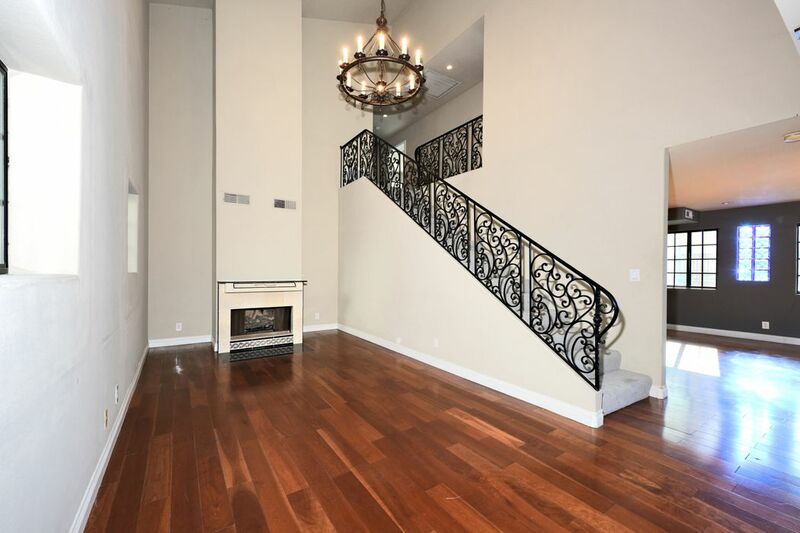 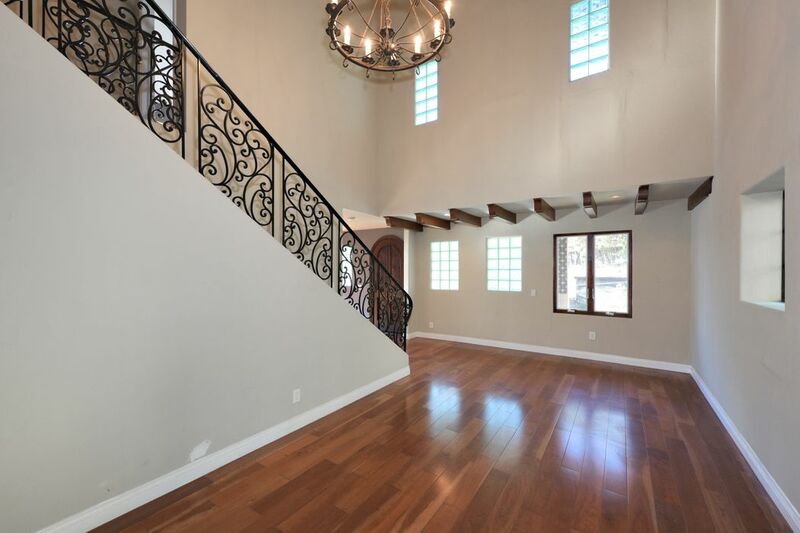 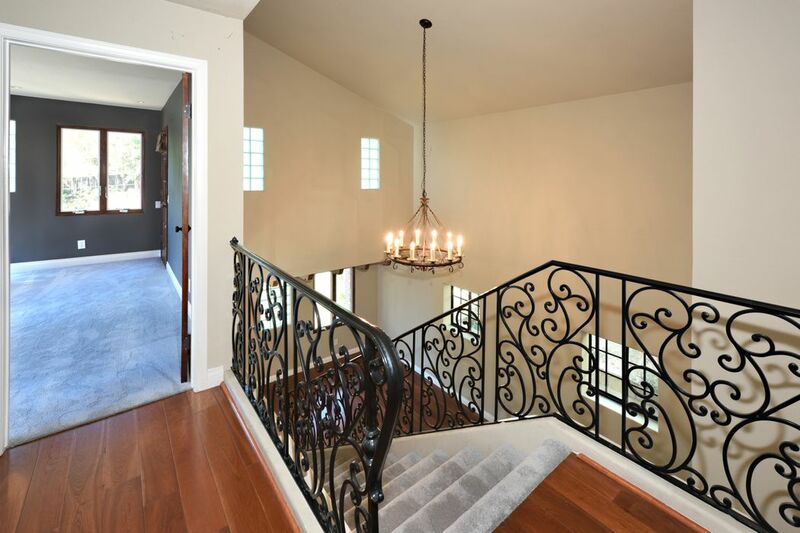 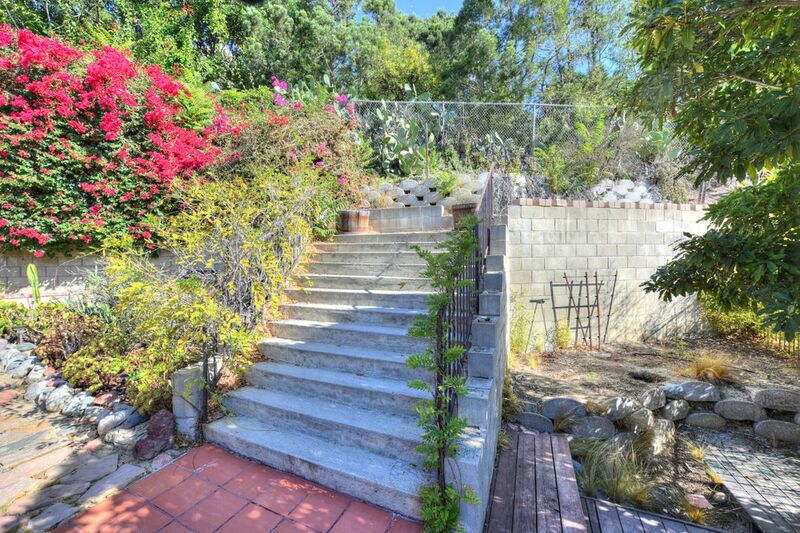 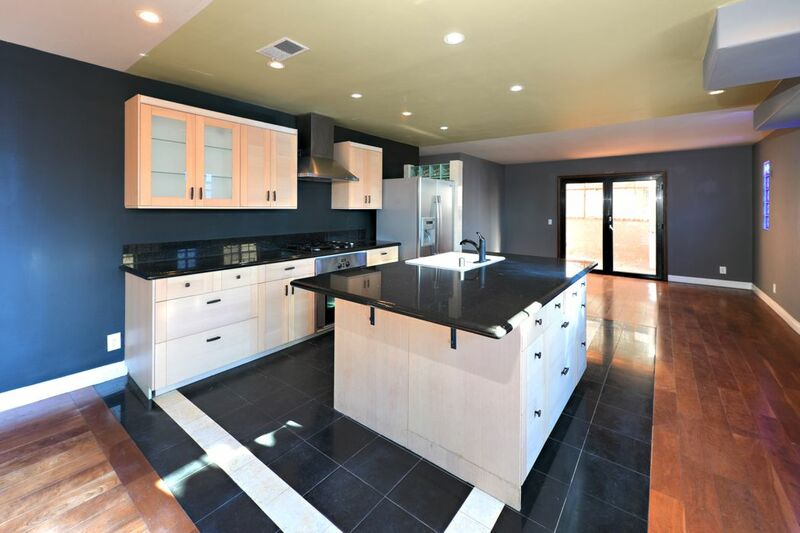 ft.
Two Story 4 BR/3BA Spanish Contemporary in Franklin Hills. 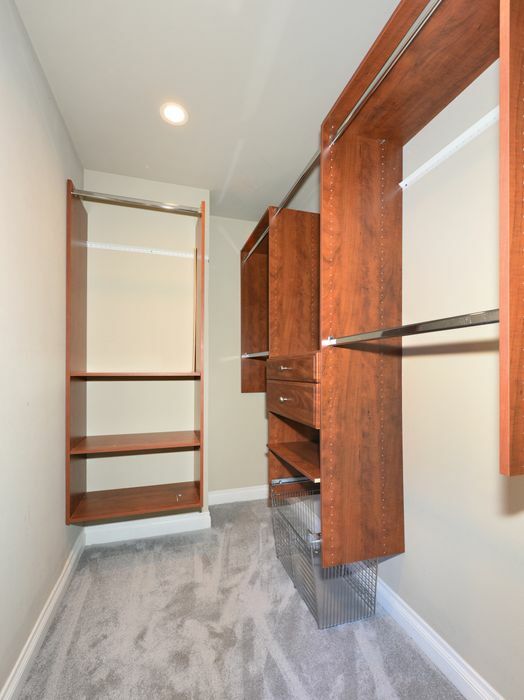 Direct access 2 car garage. 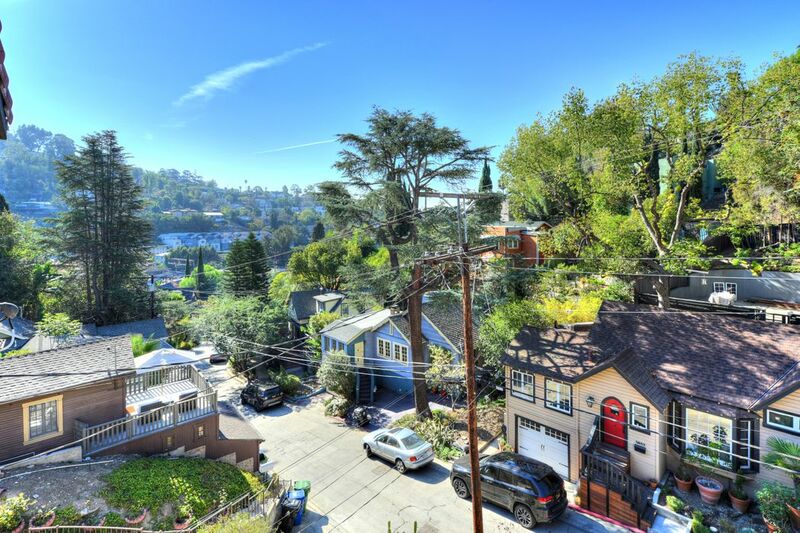 Franklin Elementary, Los Feliz and Silver Lake shops nearby. 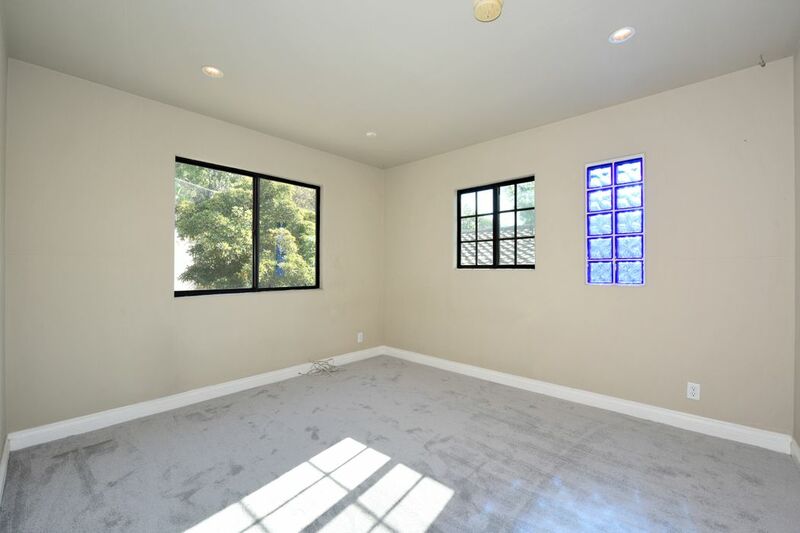 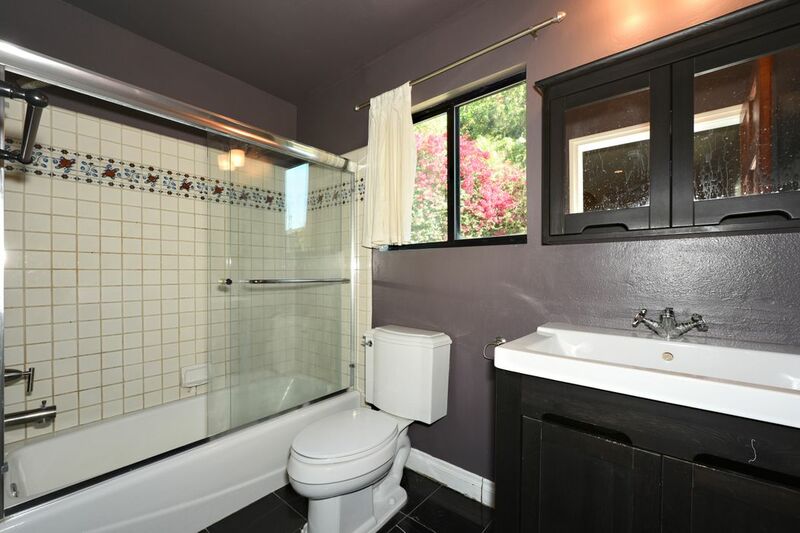 Main floor: Open concept home with handsome kitchen, wood and tile floors, Bedroom/office suite, Enclosed Lanai/Greenhouse patio with access to deck and lookout. 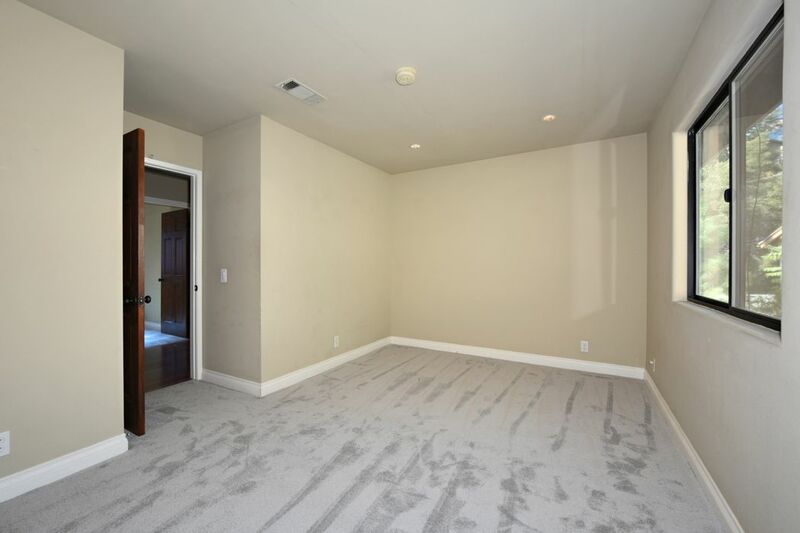 Upstairs: cushy new carpet. 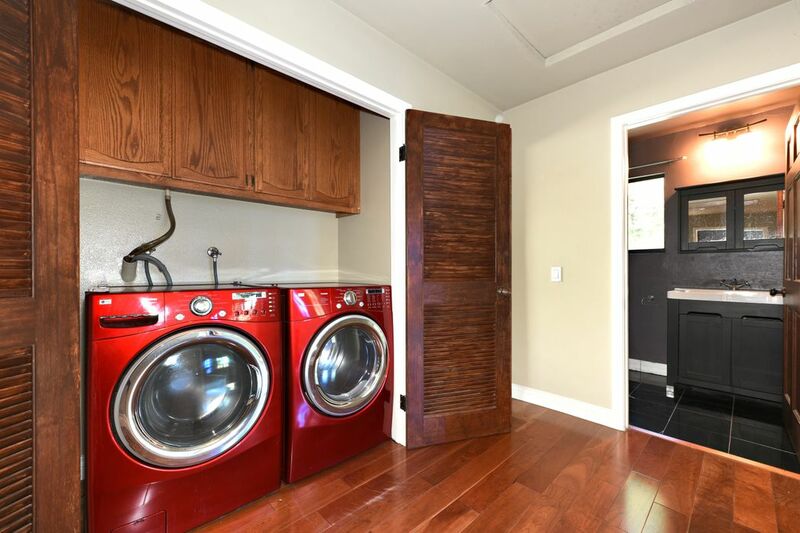 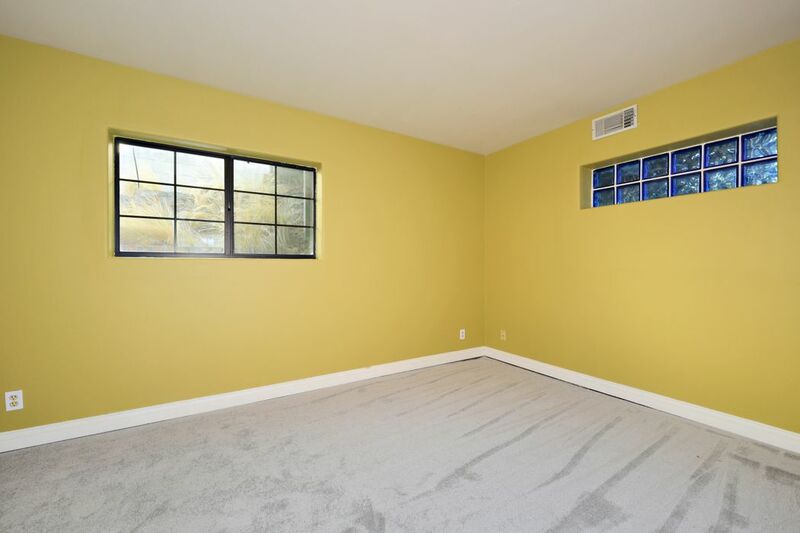 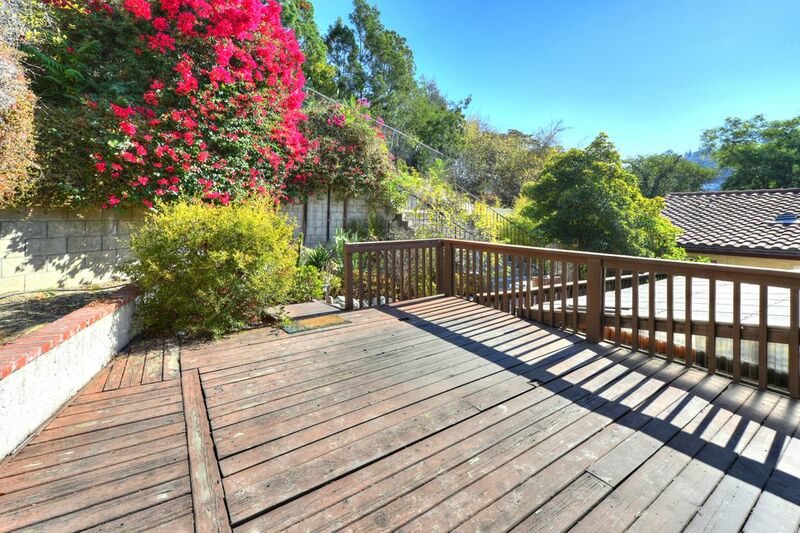 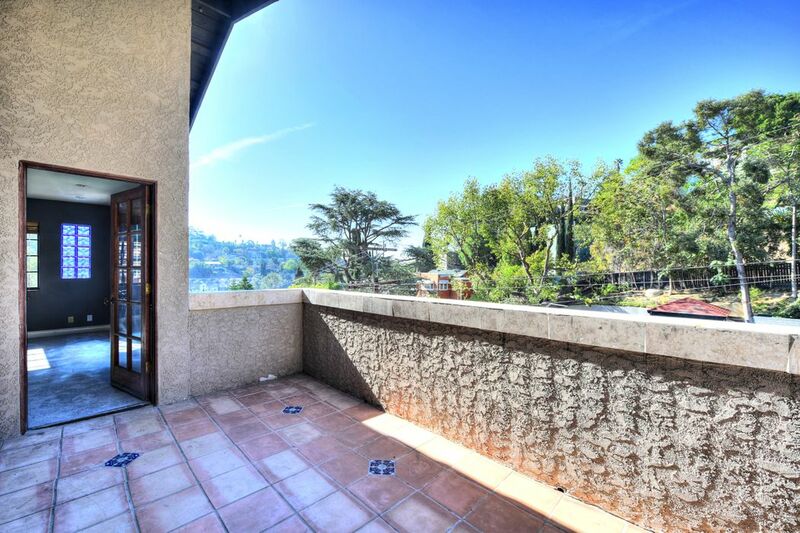 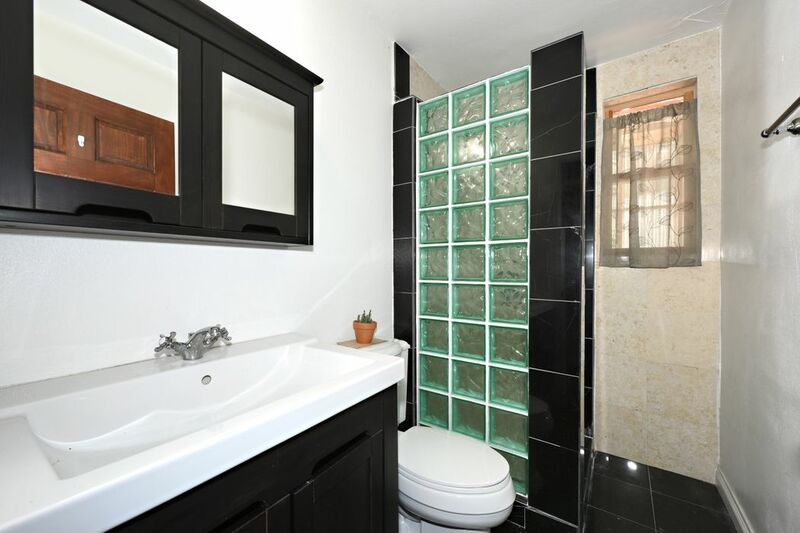 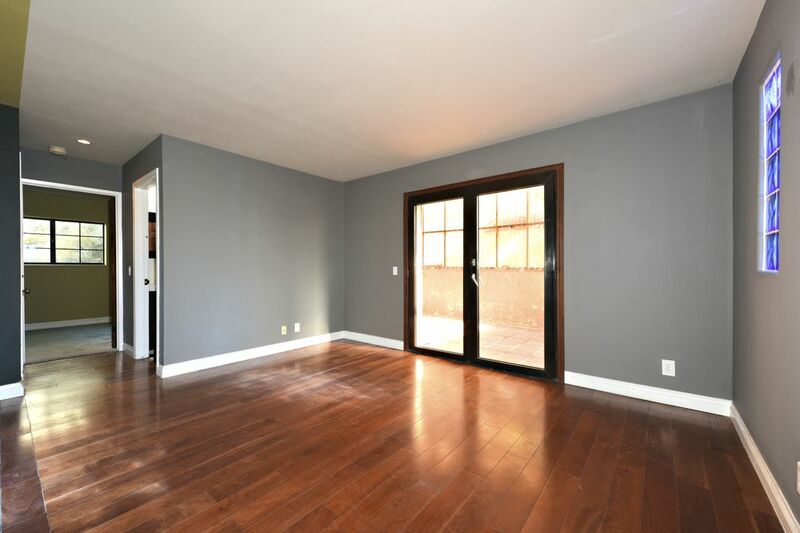 Spacious owner's suite with large balcony, canyon view, washer dryer, and 2 more bedrooms.